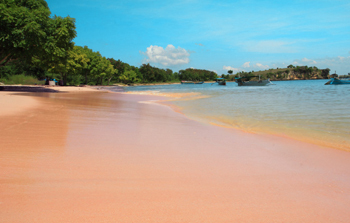 Pink beach tour program is a tour program that will invite you to visit the Pink Beach located in the East Lombok district, West Nusa Tenggara. 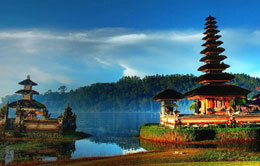 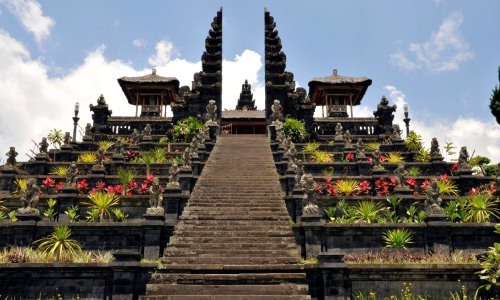 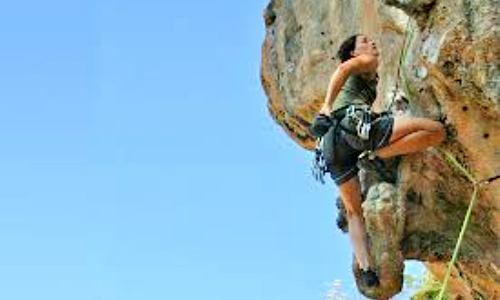 Historical and Cultural Trip 10 Hours in Bali is the suitable package to know the history and culture in Bali island. 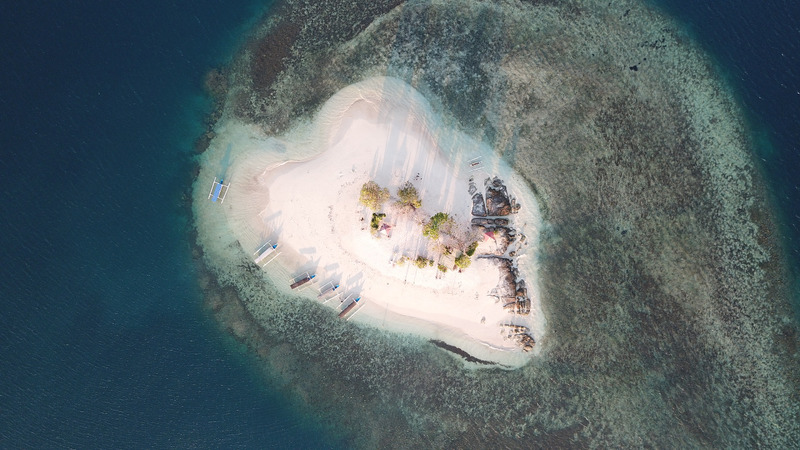 Gili Sekotong allowes you to enjoy 3 kinds of Gilis with a lot of activities around there. 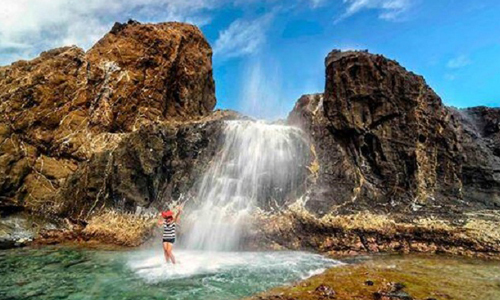 Nambung beach is a marine tourism which is still relatively natural because there are few people come to that place so it was not polluted by a lot of vehicles unlike other famous beaches in Lombok Island.